We pledge to provide 11-16-year-olds a learning environment that encourages them to succeed, teaching staff who are committed to develop the potential of each individual student, high quality facilities that promote and enable success, and an environment of which to be proud. 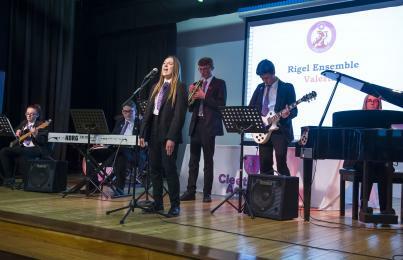 Cleethorpes Academy is committed to providing a quality education for its students. The care and guidance we provide for our students creates a positive climate for each individual to grow and develop. A quality learning environment together with high quality teaching enables students to blossom academically and personally. Students' safety and welfare is at the centre of our strong Pastoral support structure. 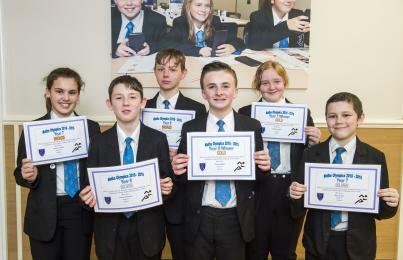 We set and maintain high standards in all aspects of Academy life; uniform, hard work, behaviour and expect all students to demonstrate consideration of others in our mission to develop responsible citizens for our community. The curriculum and its delivery are tailored carefully to students' needs. 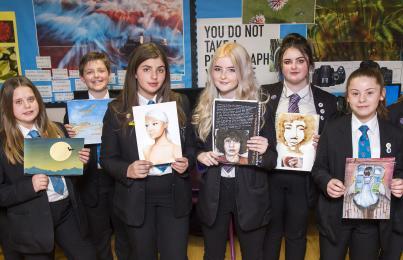 Our aim is to make Cleethorpes Academy an outstanding and successful school which serves the young people of Cleethorpes well into the millennium. We are a member of a locally based Multi Academy Trust with local knowledge in a growing family of mutually supportive neighbouring Academies. Ref: JCH/CN 4 April 2019 Dear Parent/Carer I would like to thank all parents and carers for their continued support this term. Ref: JCH/CN 15 March 2019 Dear Parent/Carer I am writing to inform you of a very exciting opportunity for your child.